Pure Jamaican black castor oil is rich in phytochemicals and fatty acids, making the oil useful in various skin and hair treatments. This type of castor oil is promoted as a way to increase hair thickness - a natural alternative to aid with regrowth - it offers other benefits not only for the hair but also for the skin. The oil is known for cleansing the skin and the presence of ricinoleic acid in Jamaican black castor oil gives it antifungal properties, making the oil an effective treatment against bacteria, fungi, and inflammation. 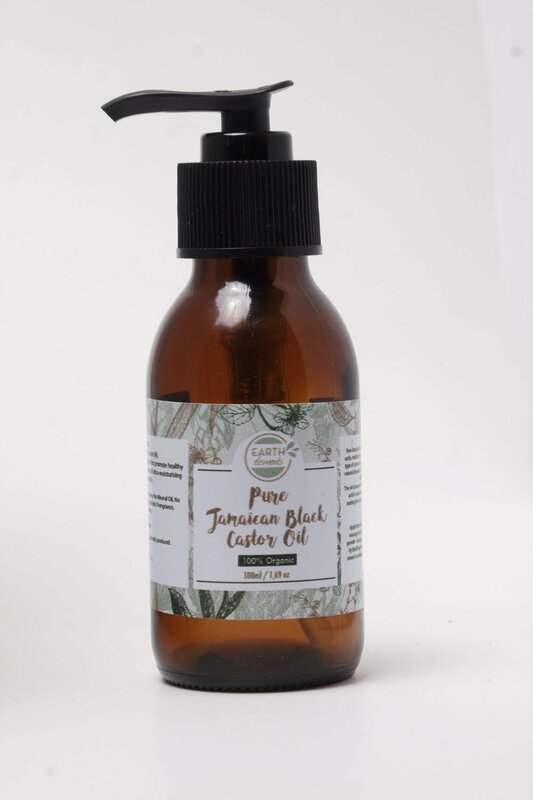 Thanks to the phytonutrients and antioxidants in Jamaican black castor oil, this oil stimulates the hair follicle for stronger, healthier hair.